For years I thought that cold and frost are our biggest foe, but not any longer. 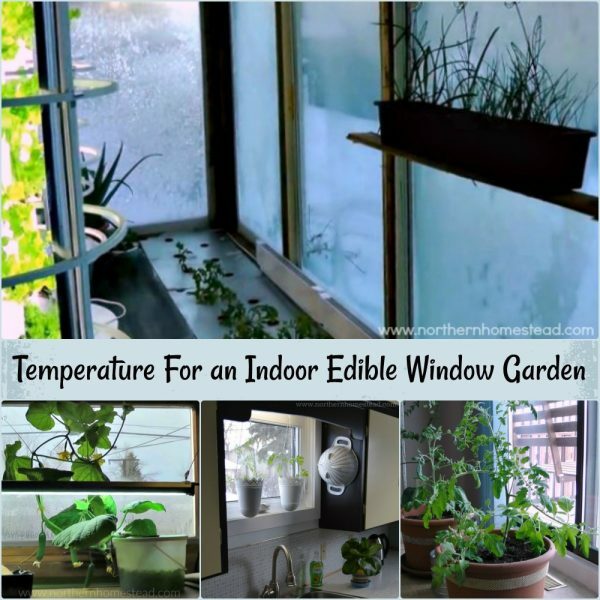 With the indoor garden we can grow food even in -40 degrees. However, what turns out to be a real challenge is pests. 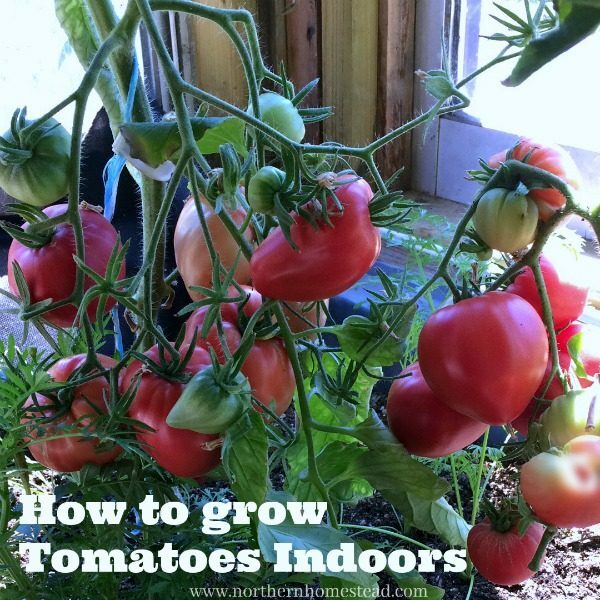 Aphids, spider mites and scales can easily ruin an indoor or greenhouse garden. We mostly have to deal with aphids. Since we want to grow food as naturally as possible, any pesticide sprayed on the plants, or worse feed to the plants, is not an option. 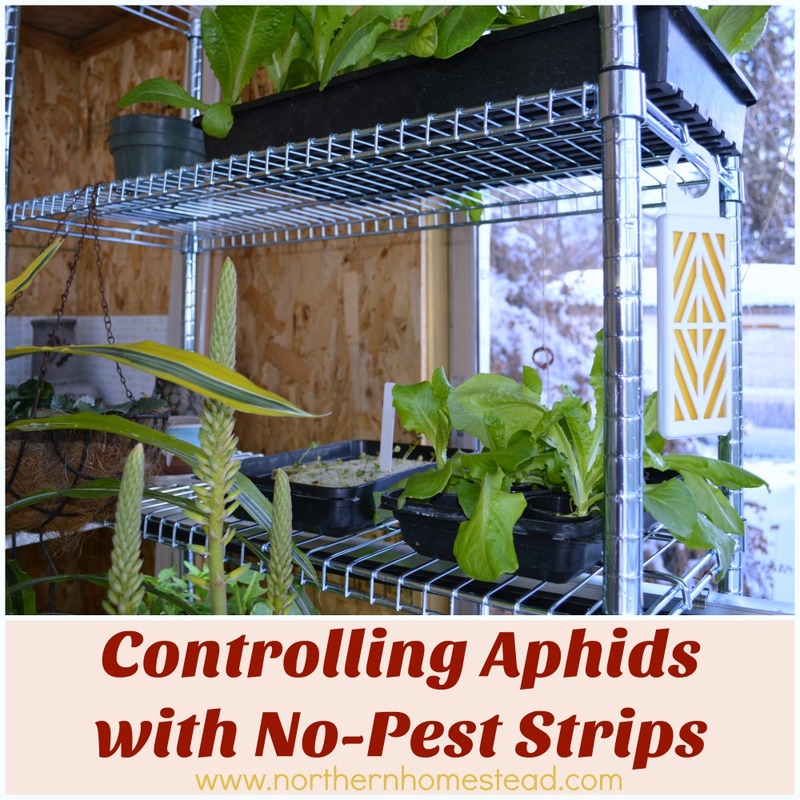 Today I want to share our experience controlling aphids with No-Pest strips. Note: We are 100% against pesticides that kill on contact even if it is called a natural product. I think you agree that it is not a good idea to eat pesticides. That limits our options to almost none. No-Pest strips do not kill on contact, by using them we would not have to eat it. 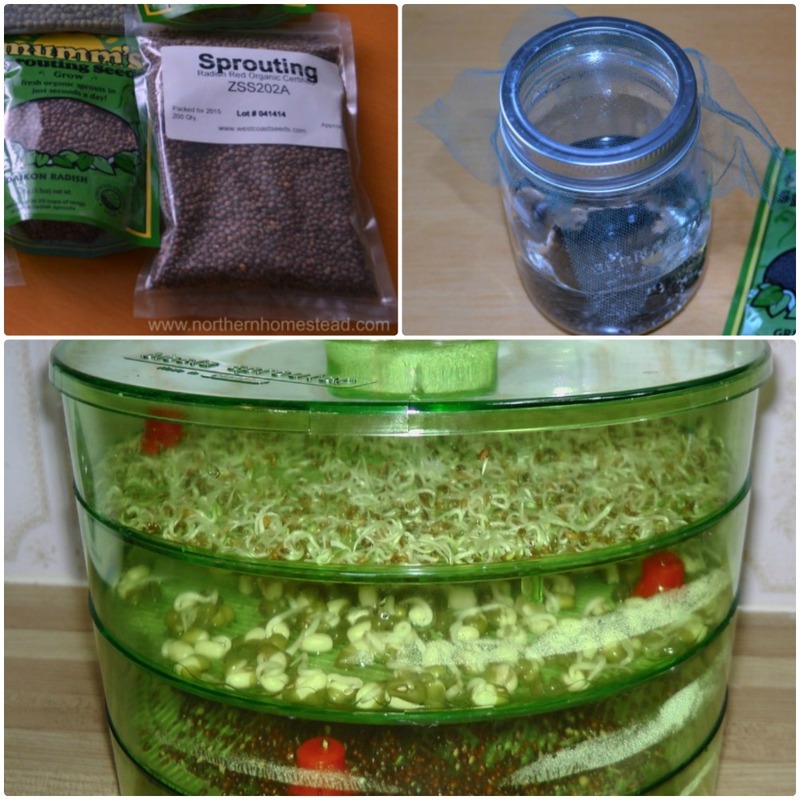 And we describe in this post how to use them without being exposed to the toxins. However, we are very aware that the No-Pest strips are highly toxic and should only be used in a desperate situation. 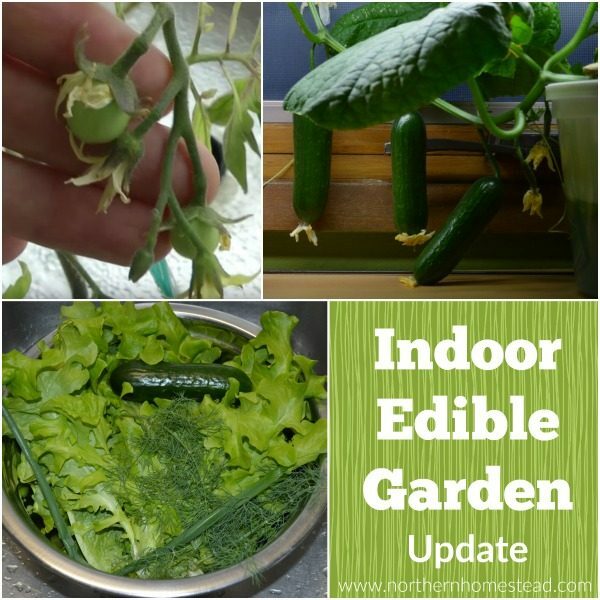 We have been struggling with aphids in the greenhouse and indoor growing room for years. 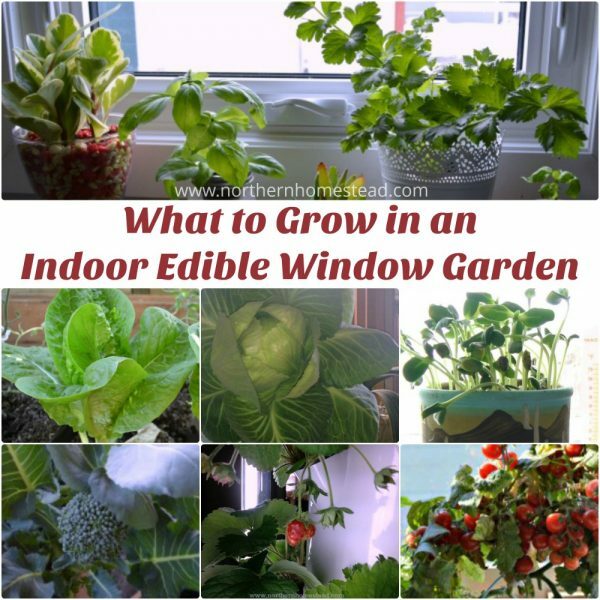 It seems that it is almost impossible to grow anything in an enclosed room without them. The problem often escalates toward spring, when aphids just take over. The other day, very frustrated with all the aphids, Jakob and I both remembered a pesticide we grew up with. On our little homestead back in the day flies and bugs could multiply to an unbearable number. After a hot and busy canning day the kitchen ceiling, windows and everything else would often be covered with all sorts of flying creatures. That was the time when mom would use her wonder spray and in as little as 20 minutes all of them would be gone. I still remember mom spraying some of it into the kitchen, and quickly closing the door after her. No one was allowed in there, and no one would even want to be in that room. The spray smelled so horrible that everyone knew, this is not good. After a short time mother would open the door and air out the room. Now it was safe to go in and clean all the surfaces from dead flies. A quick wipe made the kitchen clean and fresh, ready for a new day. This magic spray was called dichlorvos. Dichlorvos or 2,2-dichlorovinyl dimethyl phosphate (commonly abbreviated as an DDVP) is a organophosphate, widely used as an insecticide. Dichlorvos was developed from nerve gas agents after the end of World War II. Dichlorvos, like other organophosphate insecticides, acts on acetylcholinesterase, associated with the nervous systems of insects (Source Wikipedia). This insecticide does not kill on contact, even though probably too, but through air. This is one of the big advantages of dichlorvos to many other pesticides that kill on contact. Because of that it could be safely used in a kitchen, food storage or growing area even though it is a real dangerous product. It’s toxicity also makes it not as widely available today as my moms spray bottle was back in the day. Our search for dichlorvos only showed one product: No-pest strips. The active ingredient Dichlorvos in them is so low that the description recommends just hanging them into a room and making sure that you don’t spend more than 4 ours in that room. Thanks! Personally I would rather spend one second with my moms spray bottle than 4 hours with this. So we had to find a way how to use our new find to control aphids. The No-Pest strips are made with safety in mind. Still if used not properly in living, or worse sleeping areas there are high health risks. The low percentage of dichlorvos in the strips kind of keeps the danger but takes away the effectiveness. Since we still don’t want to breathe in any of it we had to find a way to use the strips without us having to inhale it. First we tried to use a plastic blanket to enclose an area where the strips could do their magic (See picture above). After about 30 hours all the flies where gone. However a spider and some aphids survived. It was a partial success. Without the flying aphids we could take some further steps to clean out the room. We needed to enclose a smaller space with the No-Pest strip to get a killing effect on remaining aphids as well. Our next trial was a 5 gallon bucket (See picture above). With a much smaller volume the aphids were gone after about 24 hours. To use just a few plants at the time is still a success I think. 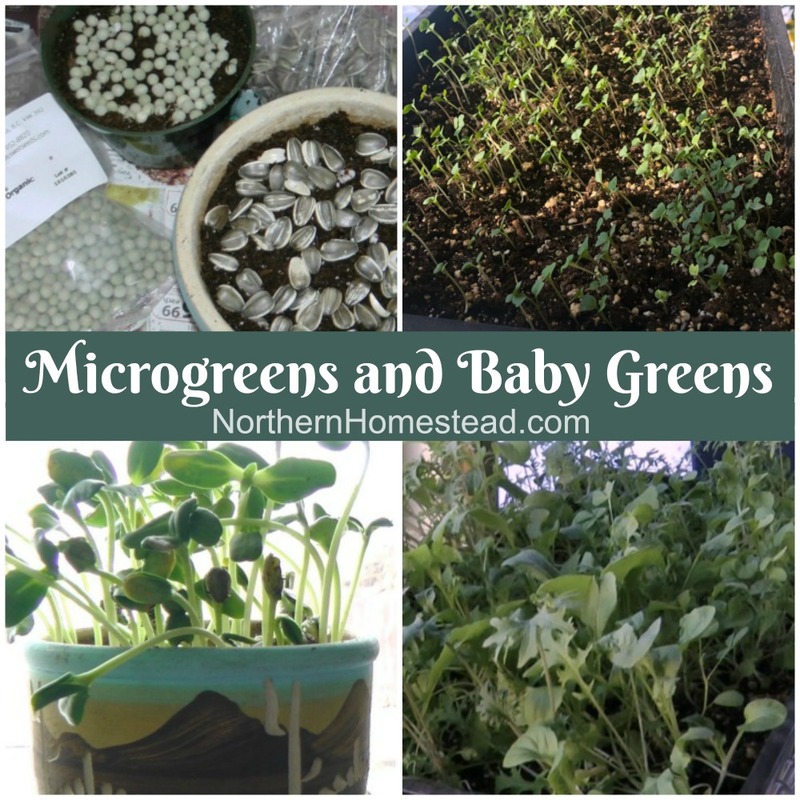 This way we can at least keep seedlings clean for a fresh start or save a precious plant if needed. 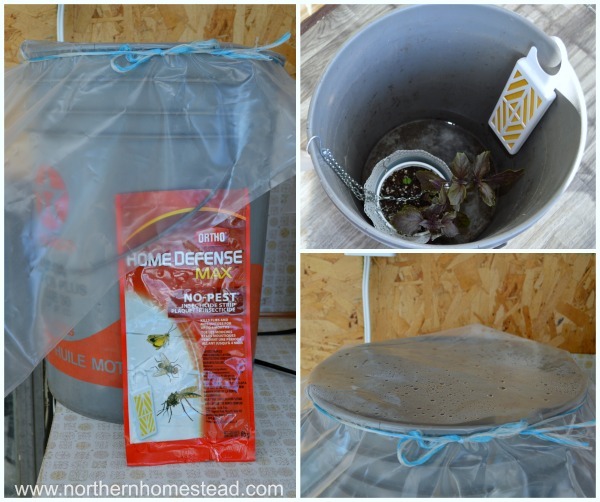 We put the plant into the bucket with the No-Pest strip making sure the strip does not touch the plant. The lid has to be air tight but light transparent. We do not want to kill the plant, just the aphids. A clear box would be great for this purpose, but for now we are using the bucket. 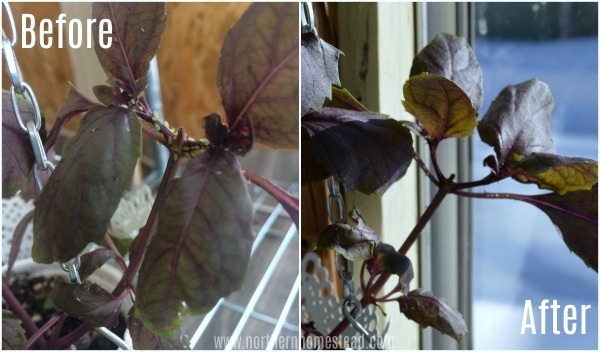 Here a close up of a basil plant with aphids before and after. The next day the after picture shows some dead aphids hanging on. The No-Pest strip worked well. 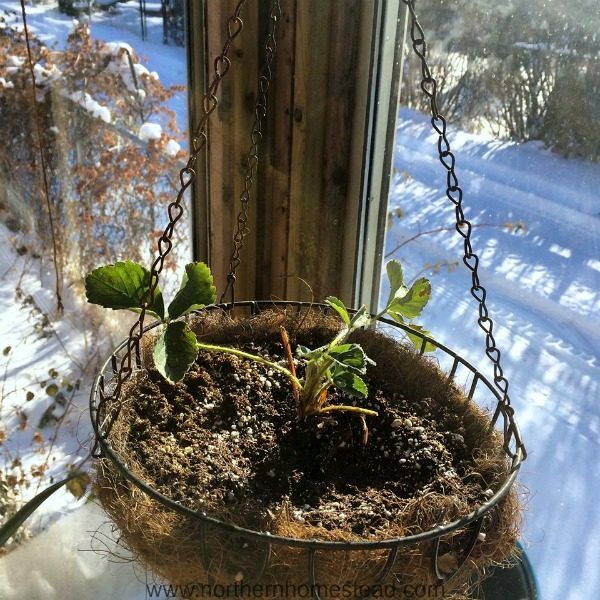 Now the plant was washed with water and it continues to grow without those nasty pests. 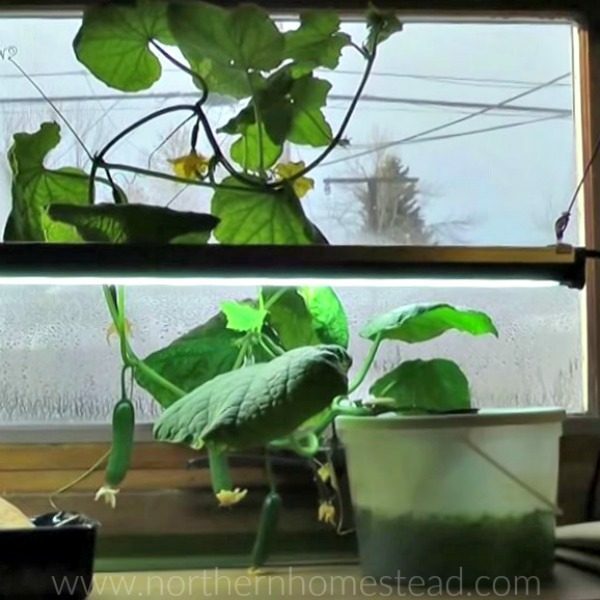 I can see our selfs using the strip in the growing room during the cold dark months just by hanging one or two into the room. This is the time when we spend very little time in there, just a quick check, harvest and that’s it. 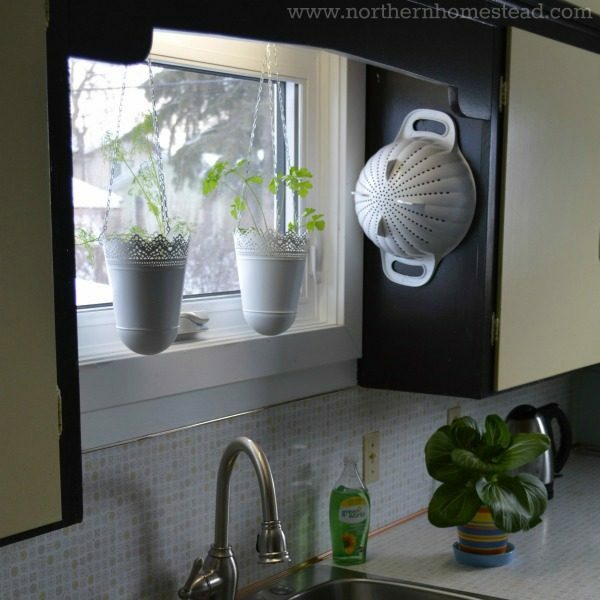 It could help to keep the pest at bay. Often things escalate when the aphids become airborne and just fly everywhere. It seems that the strips killed the flies first. 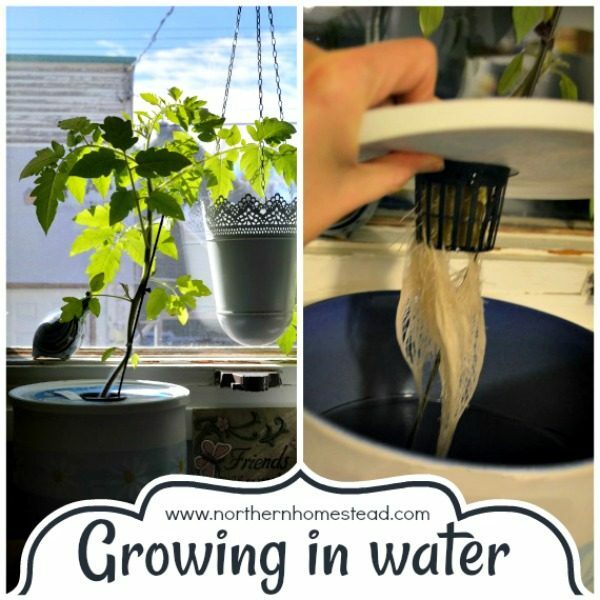 This alone could be a big help alongside with washing off the plants with water and making sure there is not a colony growing anywhere. Invasive plants could also go into quarantine in a small but light room (like a guest bathroom) for a few days with the No-Pest strip. Again, make sure it is an unused room, you don’t want to breathe it in. 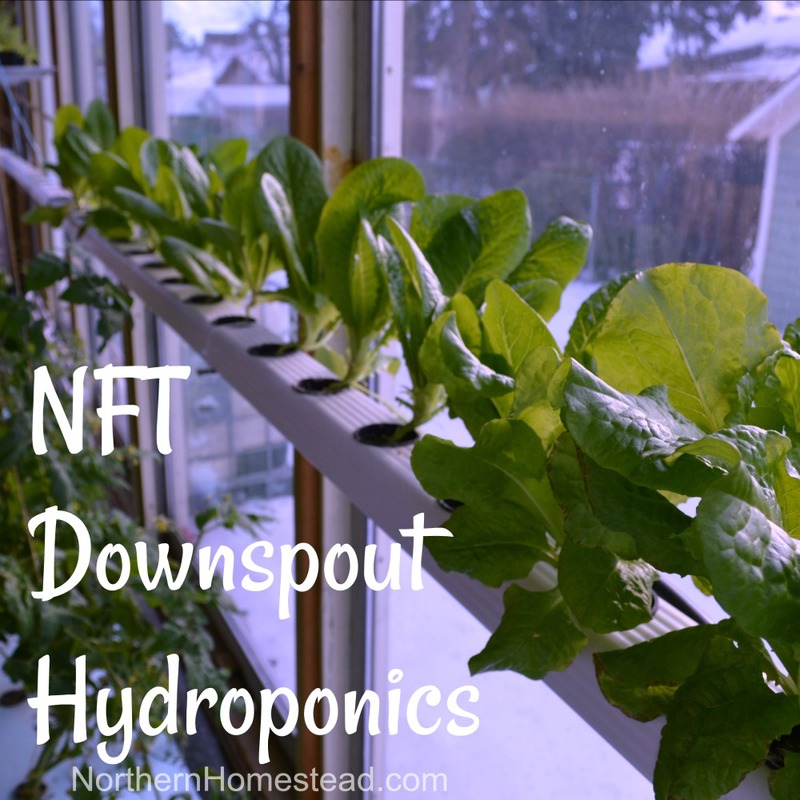 This would work great for perennials that are outside in the summer. 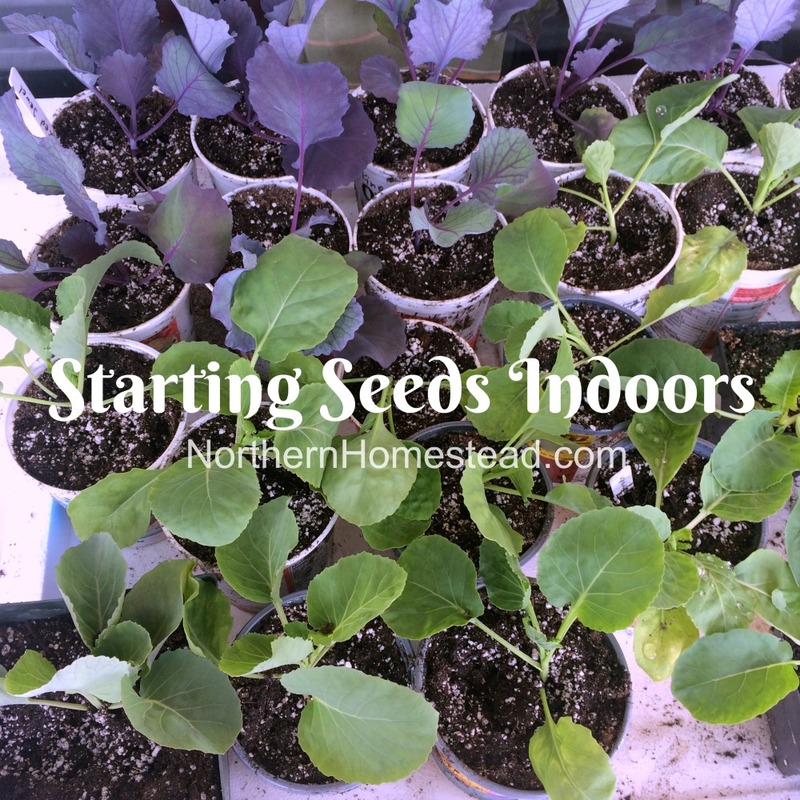 Before taking them into the house or grow room, give them a time out with the strip. 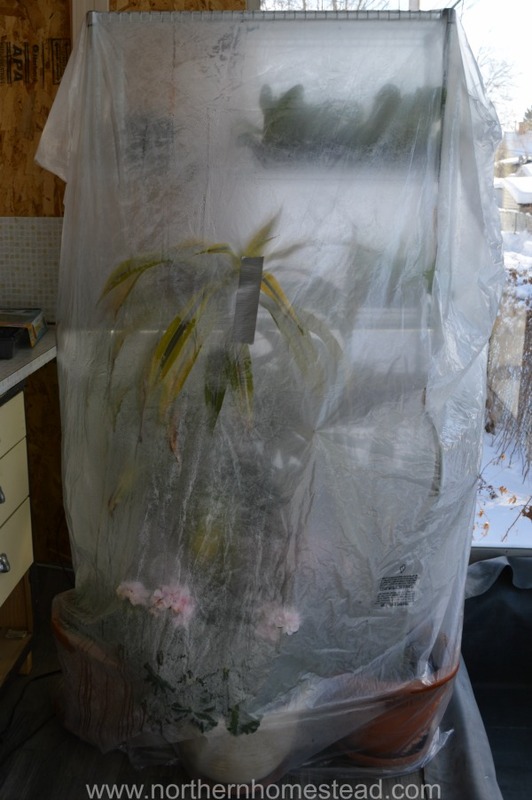 Between controlling aphids with No-Pest strips, we seal the strips in a plastic bag, and store it away from people and pets. Do not take toxic pesticides lightly. 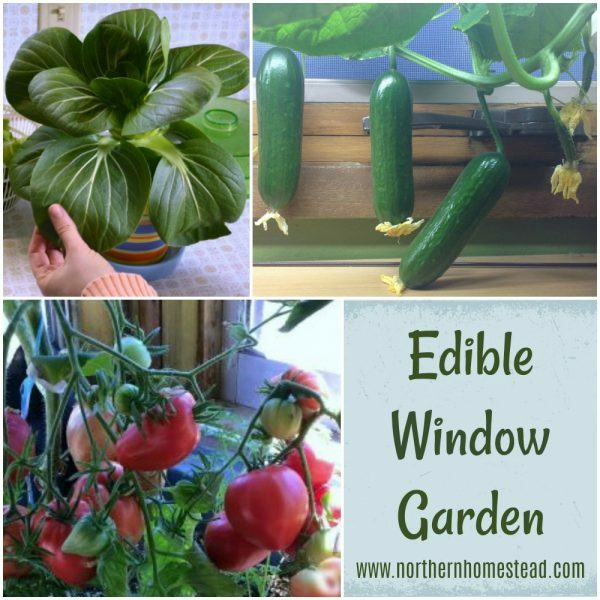 Now we would like to hear from you, have you ever used No-Pest strips in the greenhouse or growing room? What is your experience? Or maybe you have a better way to get rid of those nasty pests, please share in a comment below, this way we can all learn. Make sure to subscribe and follow us on Facebook or Pinterest so you do not miss a thing. I have used no pest strips in my greenhouse but only under very limited conditions. I use it to clean up any errant white flies, aphids, gnats, etc. 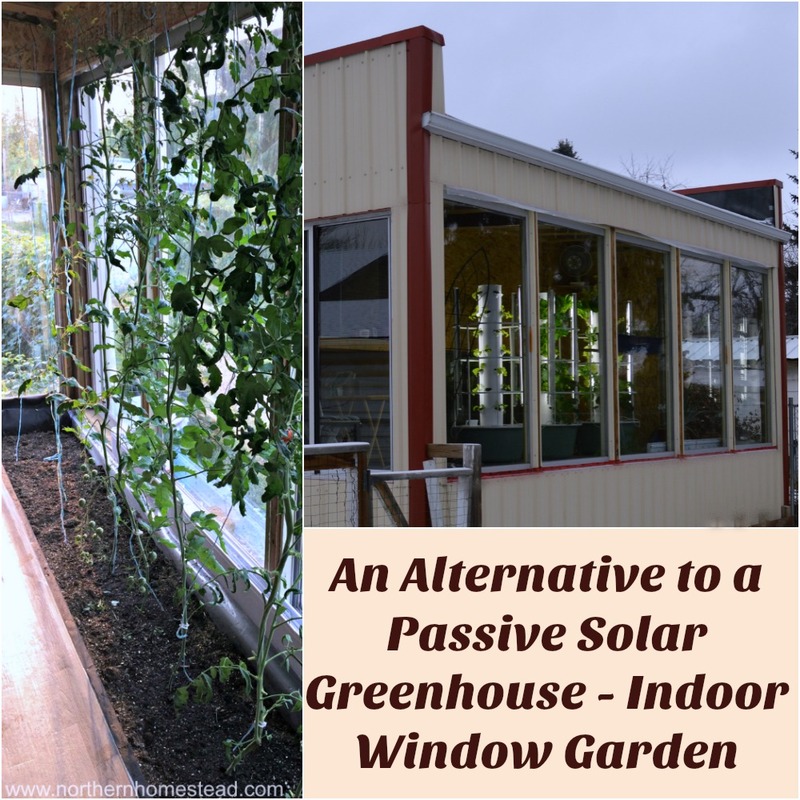 before placing plants in my greenhouse and let it air out for several weeks before bringing plants in. The following comment may be controversial…please read up online how Cannabis growers deal with pests in their organic grows. 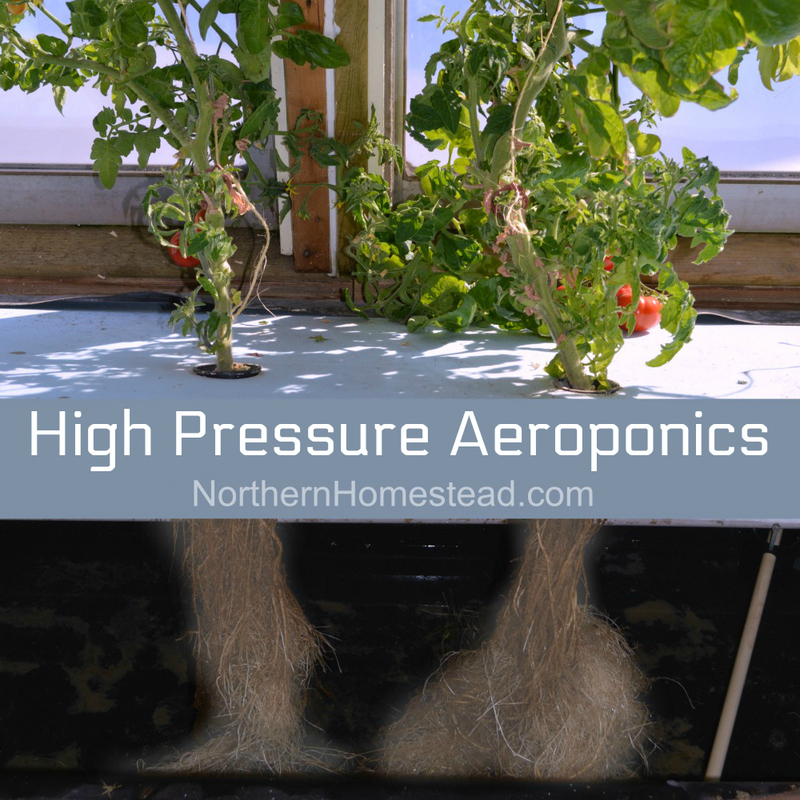 They are some that are true masters at growing plants under exacting organic requirements and doing it while using simple and benign products. I would highly recommend the book on Marijuana pest and Disease Control by Ed Rosenthal. I grow medicinal cannabis strictly for salves but want it to be as close to organic as possible. This book has given me the tools to do that. I have also applied his organic methods and recipes to my garden with equal success. 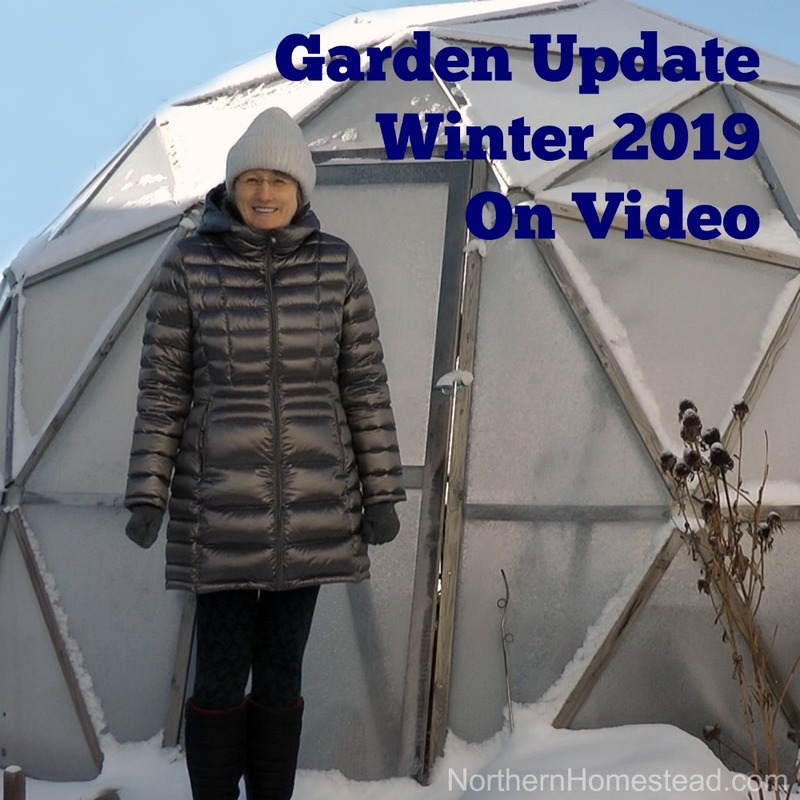 I am located in the mountains @2000 ft. Elevation with a short growing season, lots of rain with the associated powdery mildew problems, every bug and mite you can imagine and an unheated greenhouse. Without the guidance of a wealth of master cannabis growers who share information online, I would have neither a successful garden or a cannabis crop to makes salves out of. I knew we would get the best tips from Cannabis growers ;). Thank you for sharing. It sounds like a good book to have, after all Cannabis is just a plant with often the same problems tomatoes have. 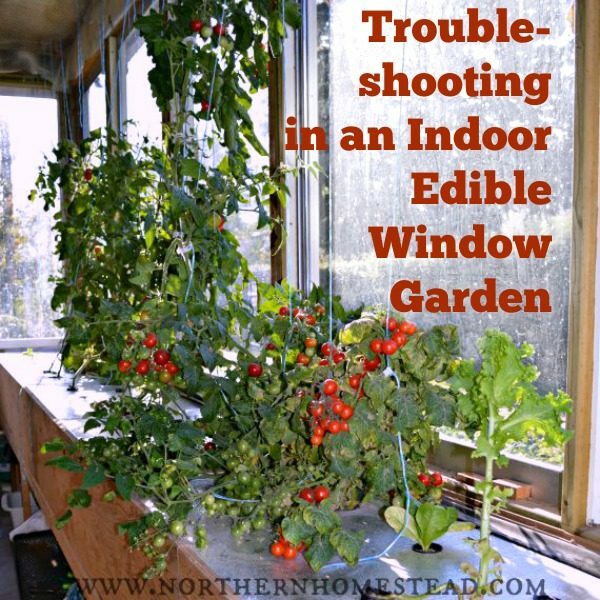 Happy to hear you can still grow a productive garden in your challenged environment. Appreciate your input. I’ve had great results from using Aphidius wasps. They’re tiny and no risk to humans, and they really get on with the job, so your aphids will usually be fully under control within a few weeks. That is great advise. We use ladybugs in the Dome Greenhouse. The Aphidius wasps might work even better. Indoors however I’m not sure where the insects would go after finishing their job?! If you have them, they seem to manage to survive. I suspect they will eventually escape, but we now find that the outside plants that get aphids quite often have signs of the wasp (aphids turn beige and swell slightly as the wasp larvae takes them over), so it’s possible to find these and repopulate. Outside it’s what often happens, they eventually disappear. 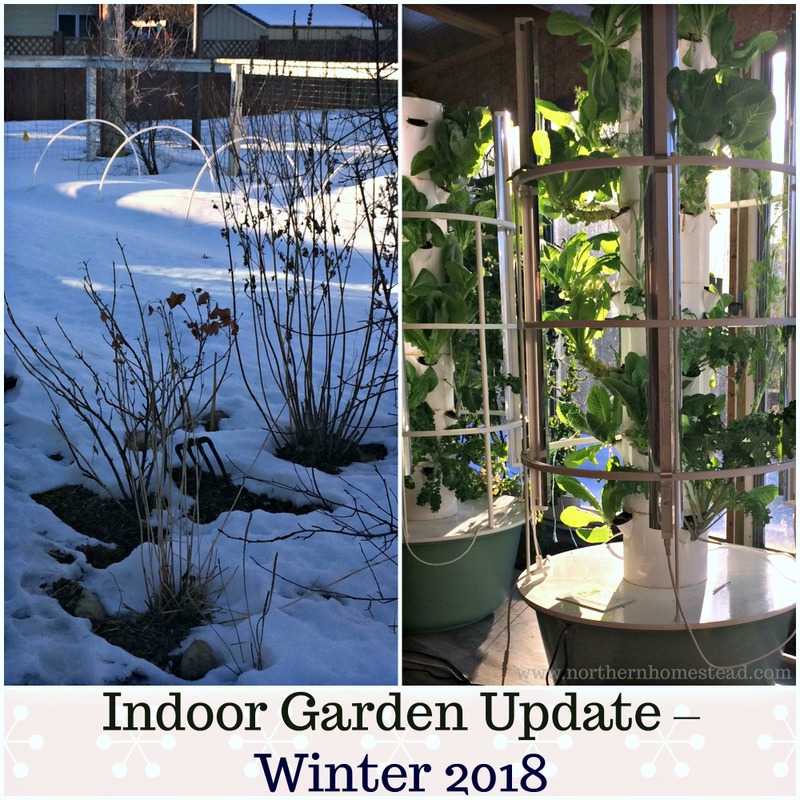 In the indoor garden things are different. We have thought about wasp, but aren’t sure if we want them in the indoor garden. No Pest strips should NEVER be used with food products or anything else you plan on putting into your body, like cannabis. These are poison. I too use them SPARINGLY along with Spinosad SPARINGLY to keep my legal Cannabis grow pest free. I’m in Colorado at 5K feet elevation. I have dealt with spider mites, root aphids, fungus gnats etc… ALL were introduced via contaminated clones. I no longer buy clones, I now have Mother Plants grown with certified seeds. PROBLEMS GONE. However, once in a while I’ll see a “bug” here or there and I don’t wait…I wait till lights out and set out several No-Pest Strips in my grow room (I double the dose since it’s only for ‘lights out’ 18/6 light schedule), and do it for 3 to 4 nights consecutive. 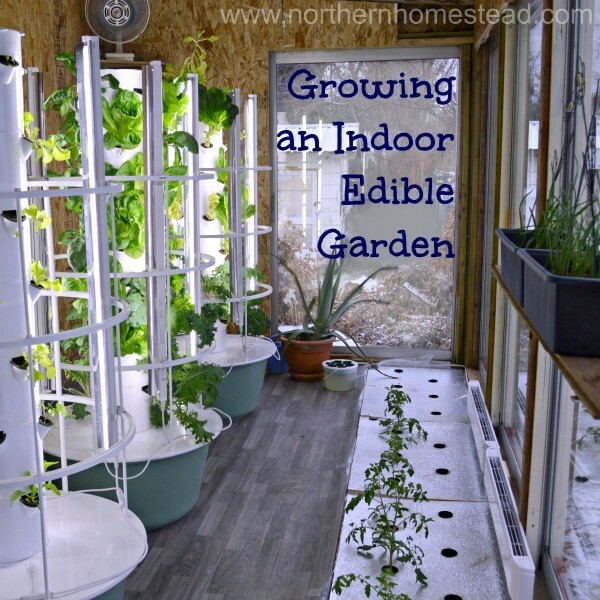 Since implementing this strategy I have NO pest problems and growing is so much easier and fun. It’s important that the room be SEALED and no exhaust fans on while treating…or it won’t work. Numerous Government and University studies show that when used as directed this is a “safe” method. Internet bloggers pontificating this or that do NOT set precedent over peer reviewed and public FACTS. No we don’t want chemicals in our product…but we also don’t want to go bankrupt of have consecutive crop failures…..BALANCE. I did ALL the “organic” methods prior to this method. NONE could completely eradicate the pests and I was forever fighting and SPENDING a losing battle. Sometimes you MUST “nuke” and then KEEP YOUR GROW ROOM CLEAN, like an operating room. Cleanliness is KEY and and ounce of prevention…is the only way to go. Again, thank you for writing and posting this. My plants and i are all breathing a collective sigh of relief!! !